After releasing a new book, people often ask how it’s selling. I never know exactly how to answer that question as I don’t generally pay much attention to how many books I’ve sold unless I have a bunch of copies sitting around my place. Where I self-publish my books, I don’t have a set number I have to order because they print them as needed so I don’t often have a bunch sitting around. This usually brings to mind why I write books and why I publish. I know I’ll never be a best-selling author and I don’t want to be. I usually get uncomfortable when people give me compliments and when I’m the center of attention. It would also be a lot of pressure to stay a best-seller. Despite what some people may think, it is very hard to make a living writing books. The majority of authors out there have other jobs, are in the retirement stage of life, have a spouse or someone else who is helping support them, or they struggle to get by financially. I have no illusions that being an author is a viable way of supporting myself. Also, I don’t think I would enjoy writing as much if I had to eke out a living doing it. It would take the joy out of it for me. I write novels based off of my life, things I’m passionate about, things I see in culture that frustrate me, and other things that inspire me to write. It’s one of the reasons why if you read my books, they are diverse in their storylines. Each of my books has a piece of me in it. I don’t write traditional happy endings because that’s not the way life typically works but I try to leave them at a slightly hopeful ending. I write to express myself, my thoughts, my ideas, and in the process, I learn something new about myself or see something in a different way. 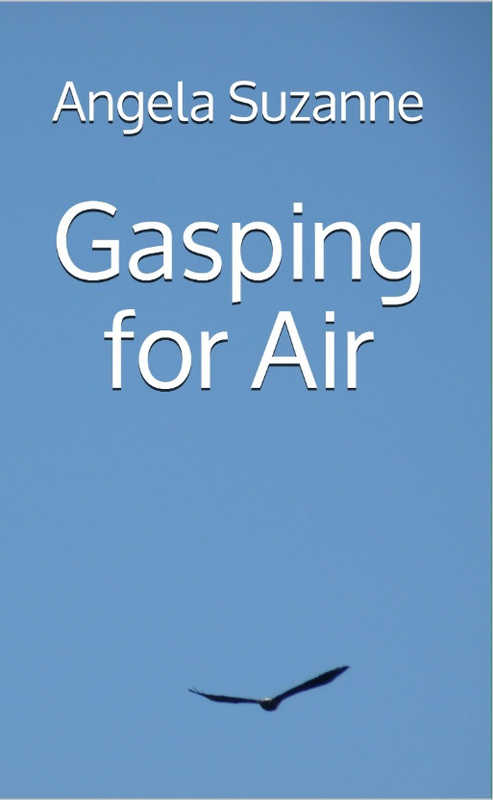 Send me your questions, comments, suggestions for future posts (or book ideas), and be entered to win 1 of 2 autographed copies of my latest book, Gasping for Air. Click here to read the first several chapters. I’ve been reticent to make this known but Gasping for Air is based on true events. Back in 2014, my second youngest brother drowned while at the beach with friends. Some sections are closer to the true story than others. Some things were simplified, others were changed to make for a better story, and some things were omitted because of other reasons. The opening line, “When I die, just bury me in a cardboard box” was something my brother actually said two days before he died and I’ll never forget it. Ironically, the day he died I had gone to the Post Office and picked up a box of copies of my novel Breaking Free which had been released a little over a month prior. Writing this novel was therapeutic for me in a way and it helped spark my creative juices again in regards to writing. I tried starting on my next novel several months after he died but I couldn’t concentrate and had no motivation to do it. When I got the idea for this novel, it was going to be about a young woman who loses her brother but it wasn’t originally going to be so closely tied to my story. 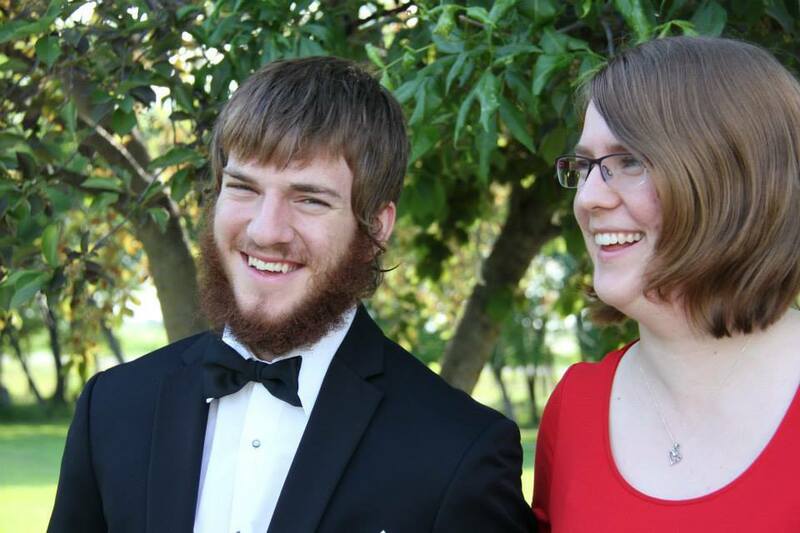 After my brother died, I realized there wasn’t much out there in fiction and non-fiction related to losing a sibling, especially in young adulthood. There is a lot out there about a parent losing a child and vice versa but not about losing a sibling. I would find the occasional book that mentioned a child losing a sibling or an adult in the late stages of life losing a sibling but nothing in between. The grief one faces after losing a sibling is often unrecognized or overlooked as everyone focuses on the parents and the spouse and children if they have them. This book was my way of being heard and giving voice to the grief I faced during that time. Comment or share this post to be entered to win 1 of 2 autographed copies of my book Gasping for Air. If you share this post, let me know you’ve shared it or click here to enter via RaffleCopter. This is my first time doing a giveaway this way and it didn’t occur to me that when people share one of my blog posts straight from the blog I wouldn’t be able to see who shared it. So I’ve created a giveaway using Rafflecopter which you can enter by clicking a href=”http://www.rafflecopter.com/rafl/display/42c9b9a71/?”>here and select the options that you’ve completed. You don’t have to use the Rafflecopter link to enter but if you share one of my posts directly from the blog, let me know your name and a way to contact you if you win. You can contact me on Facebook, Twitter, or by email (angelasuzanne21@gmail.com).